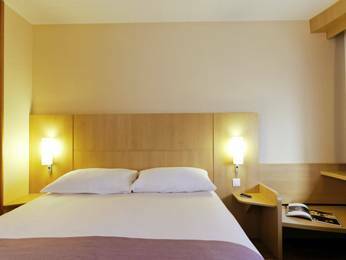 In the heart of the La Défense business district, the ibis Paris La Défense Centre hotel is ideally situated between the Grande Arche and the Arc de Triomphe. The hotel boasts a restaurant, bar and 286 air-conditioned rooms with free WIFI access. The nearby Esplanade de la Défense metro station (line 1), provides easy access to the Porte Maillot convention center, the Champs Elysées and even the 4 Temps shopping mall within 10 minutes.